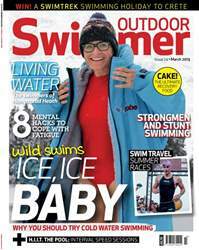 Each issue of Outdoor Swimmer magazine is a celebration of swimming outdoors. There are inspirational stories, wild swimming spots, technique advice and stunning photography. Every issue also includes nutrition, training plans for beginners and experienced swimmers, events, wildlife, destinations, interviews and the latest outdoor swimming news. We are outdoor swimmers. We spend our weekends dipping in tarns, sea swimming, wetsuit racing and cold water swimming. We love swimming outdoors in all its forms. If you do too, we’re sure you will find inspiration in our pages. 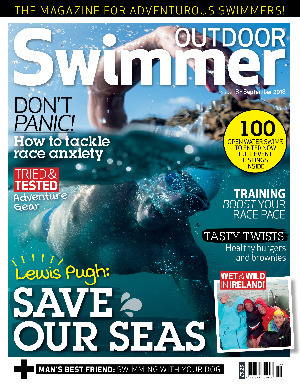 Treat someone special to a Subscription to Outdoor Swimmer. Treat someone special to Outdoor Swimmer, and receive a Swim Hat and an Outdoor Swimmer Card to present to the giftee.